Process Engineering - Airsan Corp.
Airsan provides air filters for process engineering applications in chemical, petrochemical, mining, agricultural, food processing, paper packaging and other industries. Our high-quality air filters and filter accessories are engineered to meet your unique specifications, whether controlling contaminants or improving equipment performance. 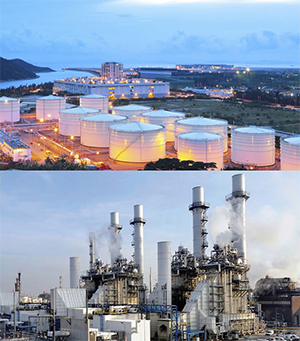 Airsan filtration solutions are designed to provide safer and more efficient environmental performance of process engineering facilities and equipment. Airsan filters are highly effective when used as pre-filter components to ensure proper overall function of mechanical systems, protect final filters and extend the life of more costly components.